Capital Region law enforcement officials have long been aware of the seriousness of the opioid scourge. The Siena College Research Institute has released the final installment of a four-part poll that takes a comprehensive look at the scope of the opioid crisis in New York. 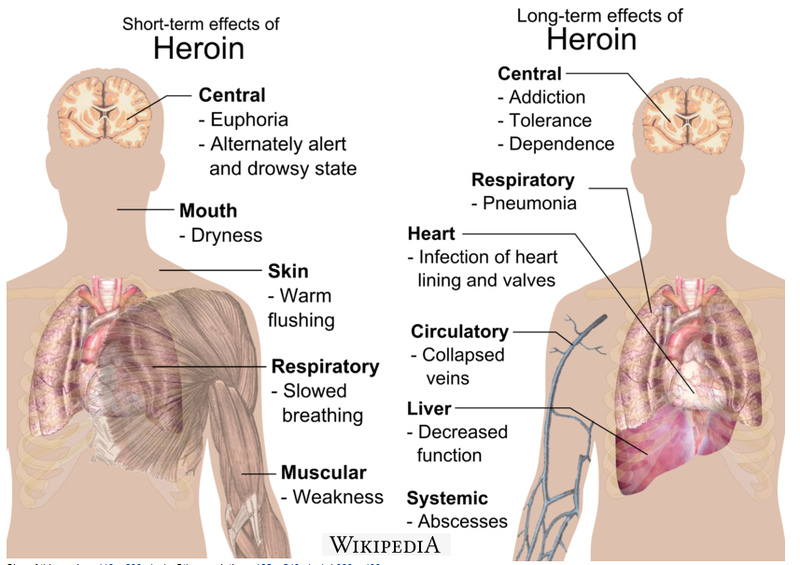 Siena pollster Don Levy says 90 percent of New Yorkers agree that the opioid crisis is more insidious than previous public health crises, as heroin and fentanyl overdoses are killing people at previously unheard of rates. "Most of us recognize that this is a disease and it should be treated like a disease, but interestingly, not only did we find that a significant percentage of New Yorkers feel as though people who become addicted have moral failings, but we're a little bit torn, we're split right down the middle as to whether we, every single one of us in the community, does or doesn't have a responsibility to help the people who have become addicted." The poll finds most New Yorkers want to hold drug companies financially responsible for the opioid crisis, punish doctors found to be over-prescribing, and strengthen prescription monitoring. 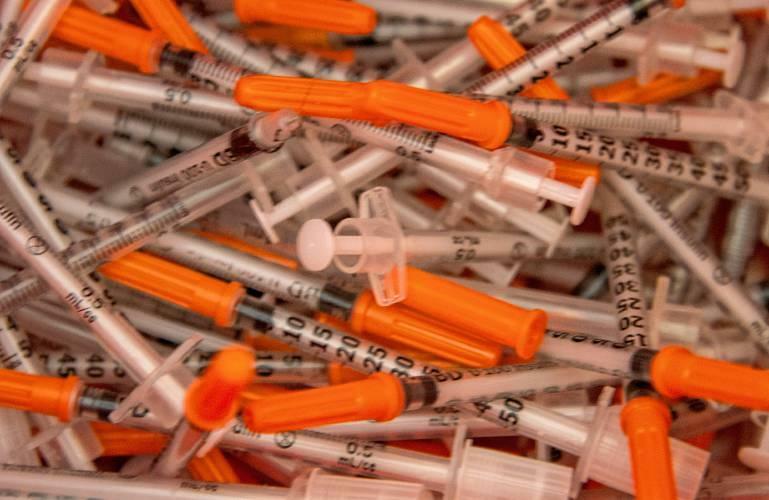 59 percent support increasing funding to syringe exchange programs. "And 60 percent of us also support improving access to medications like methadone, which in and of itself is an opioid, but it's prescribed to wean addicts off of opioids. So we're looking to treat folks who are addicted." 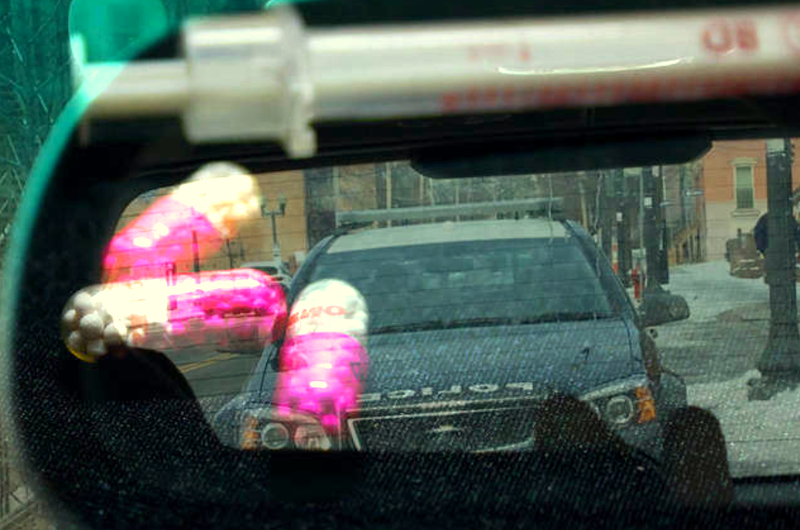 Capital Region law enforcement officials have long been aware of the seriousness of the opioid scourge. They've been proactive in dealing with the threat to health and public safety. The Albany County Jail has maintained a heroin treatment unit since autumn 2015. Sheriff Craig Apple: "We can make arrests all day long. It’s not gonna change anything. And it's not gonna probably save anybody. But if we can get to these kids when they're young and let them know the devastating effects of heroin and opioids out there, and alcohol and drinking and driving, you know, I think that's where we can make the difference and that's where we can change lives. But with that said, we can't just give up hope on the people that are addicted now." The survey says nearly 6 out of 10 Capital Region residents have been impacted by the opioid epidemic, and one in four people say they know someone who has died of an opioid overdose. 85 percent of survey respondents favor making drugs like Narcan easily accessible and readily available... "...so that law enforcement, medical professionals, have access, have plenty of stock of Narcan, so that when they encounter someone who is overdosing, we can jump in at that point and try to save that life." Chatham Police Chief Peter Volkmann agrees, telling Spectrum News: "We need to get somebody from point A to B into treatment as soon as we can." Volkmann was in Poughkeepsie over the weekend touting "Chatham Cares 4 You," a two-year-old program that has fast-tracked more than 180 people into treatment instead of jail. 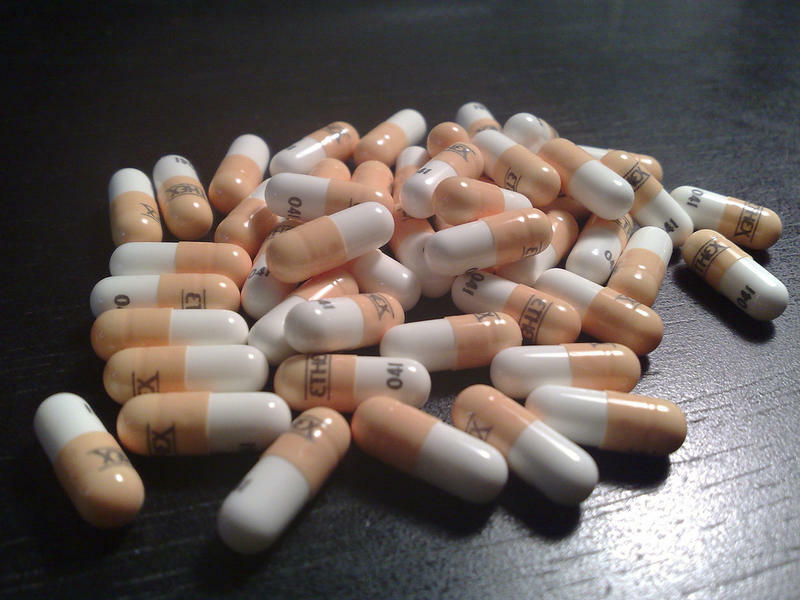 Siena's Levy says 80 percent of New Yorkers support allowing doctors to order involuntary treatment for opioid addiction in cases where they believe that the patient's life is at risk, but are split over publicly funding efforts to combat the epidemic. "We're split 50-50. So it's interesting that we see it as an insidious crisis that's killing people, that it's a disease, but yet, 50 percent of us are not quite sure whether we wanna devote our tax dollars, our energy to fixing the problem." 59 percent oppose funding so-called "supervised injection sites" as well as allowing doctors to prescribe heroin to the addicted. Levy summarizes the four-part poll's findings: "There are some places where the public is ambivalent. We're not quite sure. We say it's a disease but there are times where we say that folks have moral failings or we're unclear as to whether we wanna pony up and pay. But, when it comes to the crisis as a whole, what New Yorkers have told us is that they recognize we need to address this from every possible angle. We need to support our law enforcement officials, we need to provide them with both the funding and the resources to save lives and to stop the flow of drugs. We need more work from our legislative and elected officials to strengthen prescription drug monitoring. We need public awareness. 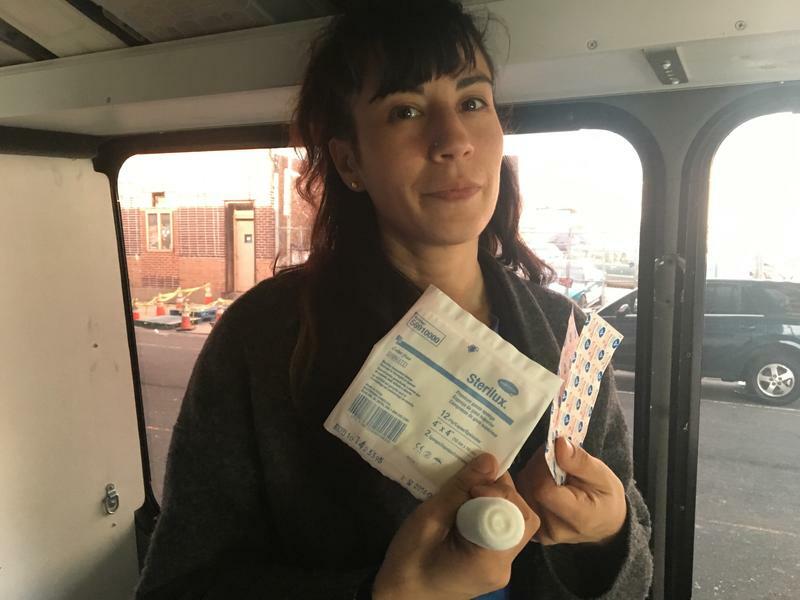 We need doctors to understand appropriate prescription as well as to understand how to treat addicts, and, given that nearly 6 out of 10 of us are being touched by this crisis, we need every single concerned citizen to have a vehicle, to have a way to step up and try to end this crisis which the public agrees is killing New Yorkers at rates that are simply unacceptable." This Siena College Poll was conducted online February 8-14, 2018 through a proprietary panel developed by Lucid: https://luc.id/ of 1384 New York State residents age 18 and older in English. It has an overall margin of error of +/- 3.0 percentage points including the design effects resulting from weighting. Data was statistically adjusted by age, region, and gender to ensure representativeness. The Siena College Research Institute, directed by Donald Levy, Ph.D., conducts political, economic, social and cultural research primarily in NYS. SCRI, an independent, non-partisan research institute, subscribes to the American Association of Public Opinion Research Code of Professional Ethics and Practices. Sheila Dhand treats a lot of people who might not step foot in a health clinic or hospital — until an emergency. "People don't want to show just anybody their wound," Dhand says. "A lot of time when talking about wounds, we're talking about drug use. And those things are so taboo." In what’s being called a first-of-its-kind four-part poll, the Siena College Research Institute takes a comprehensive look at the scope of the opioid crisis in New York State. A public health emergency has been declared in Springfield, Massachusetts because of the opioid crisis. 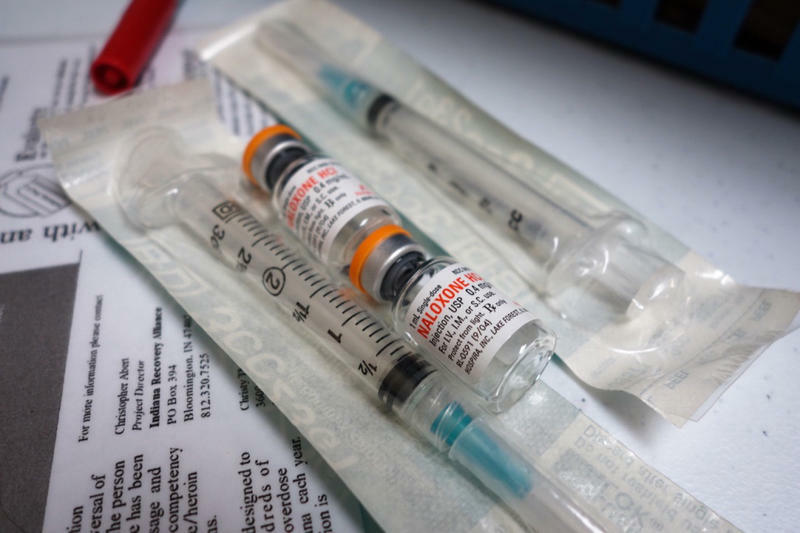 The local health board has authorized the creation of a needle exchange program, something that was first proposed in the city 20 years ago but rejected.